You know I can’t wait for this one. Based on the book by Margaret Atwood and while very different in tone from Handmaid’s Tale, Alias Grace still has a strong female-centric point of view. 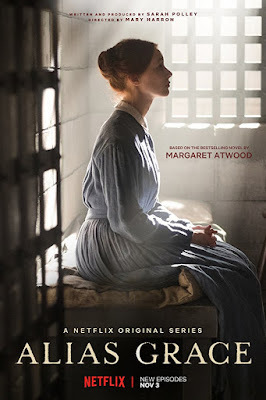 Starring Sarah Gadon as Grace, the convicted murderer of her employer and his housekeeper/mistress, the Netflix 6 episode series was written for the screen by Sarah Polley and directed by Mary Herron. All these females in strong leadership positions is fantastic but the material itself reveals how women have historically been channeled into very restrictive roles in a male-dominated world. Oddly enough, the series comes to our home screens just as stories of men abusing their power to harass women as they have done for centuries, explode. I expect to have my take on the book up shortly. Back in the 1970’s we had The Last Detail, based on the Vietnam era book by Darryl Ponicsan. Poniscan returned to the wartime theme with Last Flag Flying. Thirty years after they served together in Vietnam, a former Navy Corpsman Larry "Doc" Shepherd re-unites with his old buddies, former Marines Sal Nealon and Reverend Richard Mueller, to bury his son, a young Marine killed in the Iraq War. 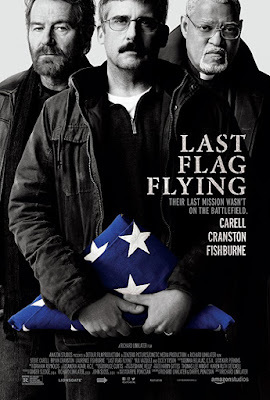 Brought to the screen by Richard Linklater, Last Flag Flying stars Bryan Cranston, Lawrence Fishburne and Steve Carell. 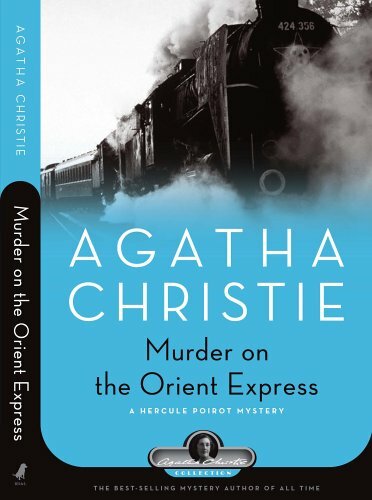 I don’t have to tell you what this one is about or that it’s based on the book by Agatha Christie. 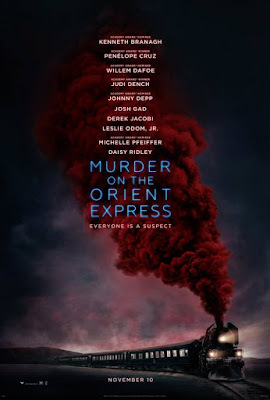 Frankly I’m worried, a friend who saw a screening of the movie would only say ‘Agatha Christie will be rolling over in her grave.’ Kenneth Branagh, who also stars as Poirot, directs, and is therefore completely to blame for the ridiculous mustache and presumably Johnny Depp’s gangster caricature you’ve no doubt noticed in the trailers and commercials. Still, I want to see it for myself. I’ll be keeping my fingers crossed. 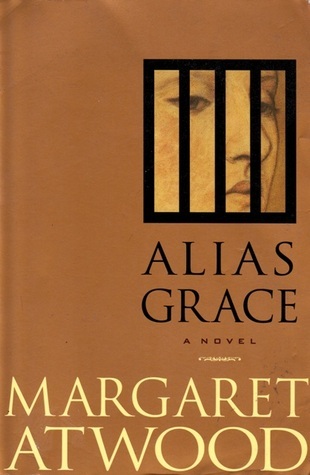 The book, if you haven’t read it, remains a classic. If you visit me regularly you know I’ve read the book and seen the movie and am a huge fan of both. 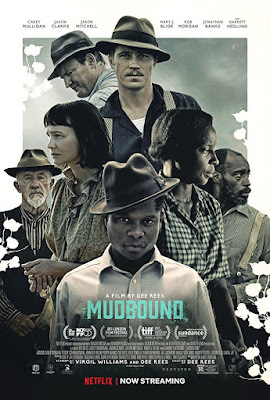 Based on the novel of Jim Crow south by Hilary Jordan, Mudbound stars Carey Mulligan, Mary Jo Blige, Garret Hedlund, Jason Mitchell, Jason Clarke and Jonathan Banks. Here’s my take on the movie. And my take on the book. 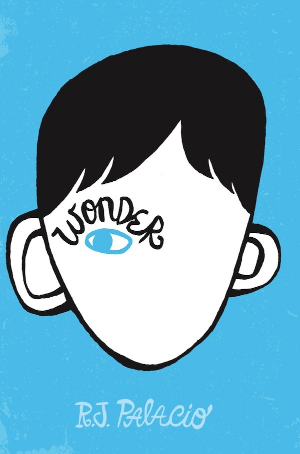 Based on the book by R.J. Palacio that inspired the Choose Kind movement. Auggie Pullman was born with a facial difference that, up until now, has prevented him from going to a mainstream school. Starting 5th grade at Beecher Prep, he wants nothing more than to be treated as an ordinary kid—but his new classmates can’t get past Auggie’s extraordinary face. 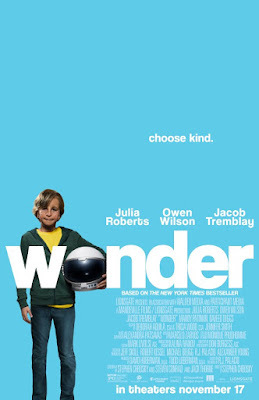 Julia Roberts, Owen Wilson and Jacob Tremblay (Room) star. Based on the nonfiction book by Anthony McCarten, Darkest Hour was directed by Joe Wright (Atonement) and stars Gary Oldman as Winston Churchill. And yes, the Best Actor conversations are happening. 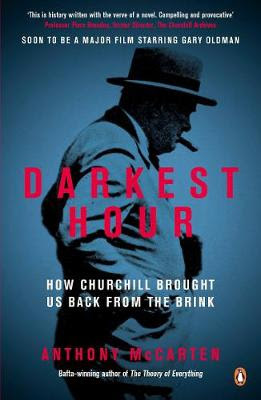 ‘Just days after becoming Prime Minister, Winston Churchill must deal with this horror—as well as a skeptical King, a party plotting against him, and an unprepared public. 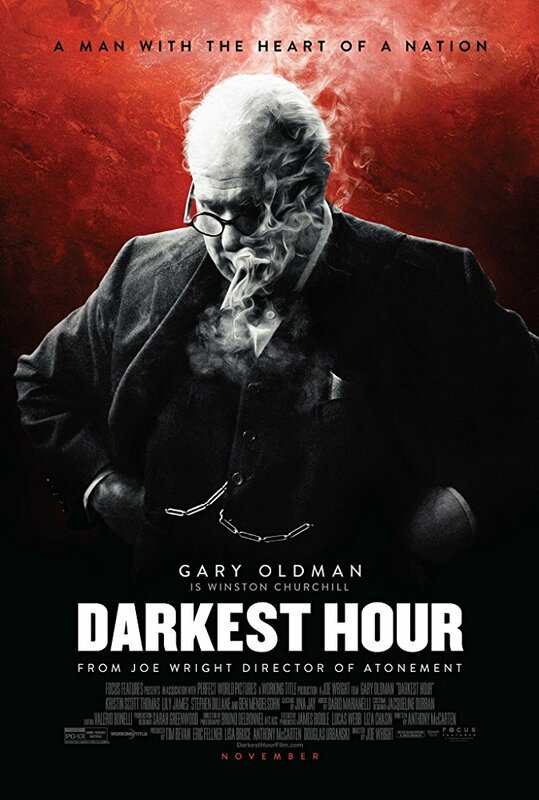 Pen in hand and typist-secretary at the ready, how could he change the mood and shore up the will of a nervous people?In this gripping day-by-day, often hour-by-hour account of how an often uncertain Churchill turned Britain around, the celebrated Bafta-winning writer Anthony McCarten exposes sides of the great man never seen before. He reveals how he practiced and re-wrote his key speeches, from ‘Blood, toil, tears and sweat’ to ‘We shall fight on the beaches’; his consideration of a peace treaty with Nazi Germany, and his under-appreciated role in the Dunkirk evacuation; and, above all, how 25 days helped make one man an icon. 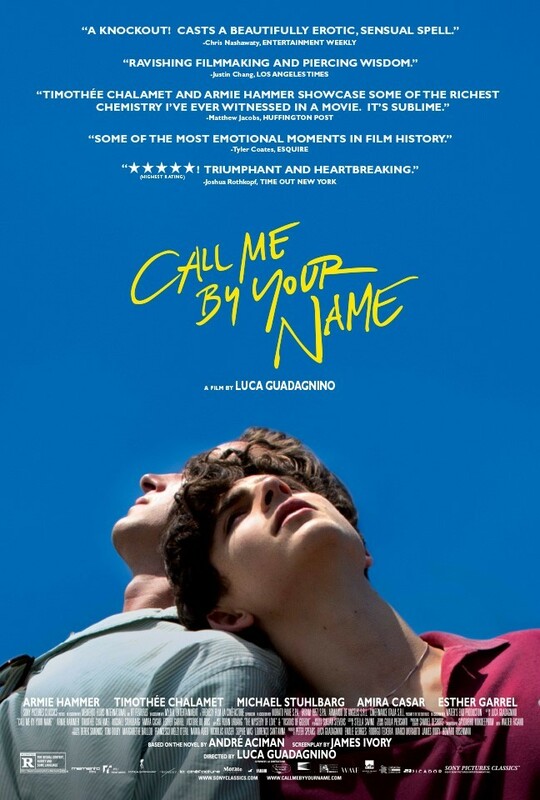 Call Me By Your Name stars Armie Hammer as a graduate student who has a relationship with a 17 year old young man just beginning to understand his own sexuality. The gay love story has caused controversy because of the age gap, at which point I have to interject that at 17, I had a relationship with a 23 year old who was a Vietnam war vet. I suspect the age gap has less to do with the controversy than the belief that the older man was taking advantage of the younger. At 17? I think we know enough to make our own discoveries about who we really are or want to be. What do you think? ‘Andre Aciman’s Call Me by Your Name is the story of a sudden and powerful romance that blossoms between an adolescent boy and a summer guest at his parents’ cliffside mansion on the Italian Riviera. 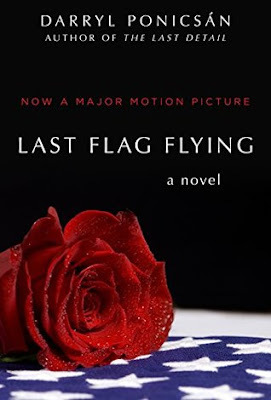 Each is unprepared for the consequences of their attraction, when, during the restless summer weeks, unrelenting currents of obsession, fascination, and desire intensify their passion and test the charged ground between them. Recklessly, the two verge toward the one thing both fear they may never truly find again: total intimacy. It is an instant classic and one of the great love stories of our time. So how about it everyone? 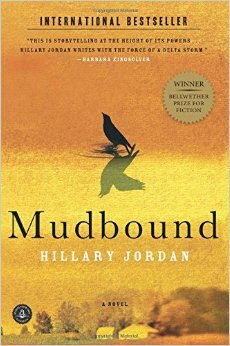 What have you read? What are you looking forward to seeing onscreen this month? And what have I missed? Tell me about it. This is a great summary of those adaptations.